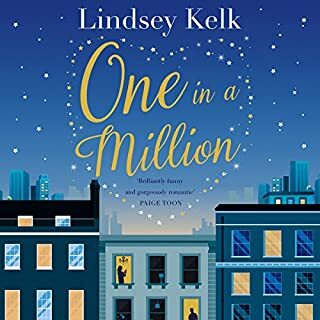 From the author of Surprise Me comes an irresistible story of love and empowerment about a young woman with a complicated family, a handsome man who might be “the one”, and an IOU that changes everything. Fixie Farr has always lived by her father’s motto: “Family first”. 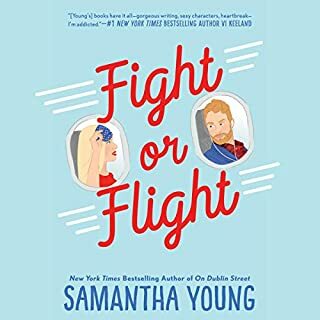 And since her dad passed away, leaving his charming housewares store in the hands of his wife and children, Fixie spends all her time picking up the slack from her siblings instead of striking out on her own. The way Fixie sees it, if she doesn’t take care of her father’s legacy, who will? It’s simply not in Fixie’s nature to say no to people. 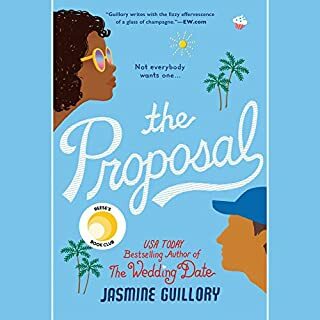 So when a handsome stranger in a coffee shop asks her to watch his laptop for a moment, she not only agrees - she ends up saving it from certain disaster. To thank Fixie for her quick thinking, the computer’s owner, Sebastian, an investment manager, scribbles an IOU on a coffee sleeve and attaches his business card. Fixie laughs it off - she’d never actually claim an IOU from a stranger. Would she? But then Fixie’s childhood crush, Ryan, comes back into her life, and his lack of a profession pushes all of Fixie’s buttons. As always, she wants nothing for herself - but she’d love Seb to give Ryan a job. No sooner has Seb agreed than the tables are turned once more and a new series of IOUs between Seb and Fixie - from small favors to life-changing moments - ensues. Soon Fixie, Ms. Fixit for everyone else, is torn between her family and the life she really wants. Does she have the courage to take a stand? Will she finally grab the life, and love, she really wants? Personally I found the main character annoying and repetitive, with the secondary characters being also whiny and annoying (however that was their intended purpose I suppose). Everything that happened in this book was predictable and same old same old. I love other Sophie Kinsella novels... just not this one. I normally really enjoy Sophie Kinesella and find her books funny and engaging. 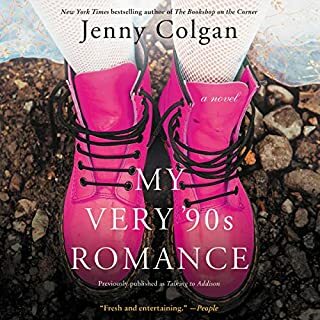 This book only had one likable character - the romantic interest. 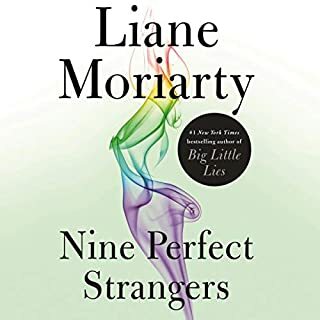 The protagonist was an unbelievable twit and her whole family was completely unlikable until everyone miracuoulsy changed for the last two chapters. I'd recommend a different Kinsella. 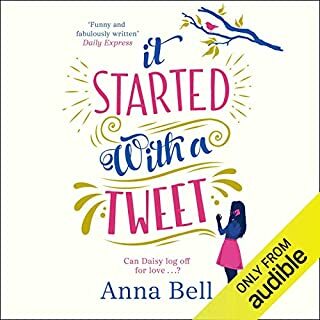 I have enjoyed her other books but this one was written for a 14 year old! Undeveloped and weak, predictable characters. Sorry Sophie, poor effort this time. If you liked "My Not So Perfect Life" then you will like this...because it is practically the same book. 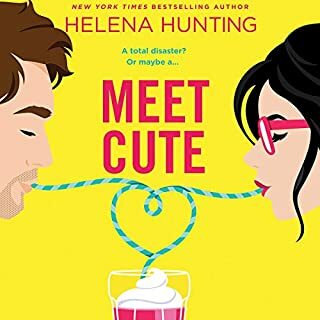 This book reads like Sophie Kinsella fan fiction and I don't mean that as a compliment. 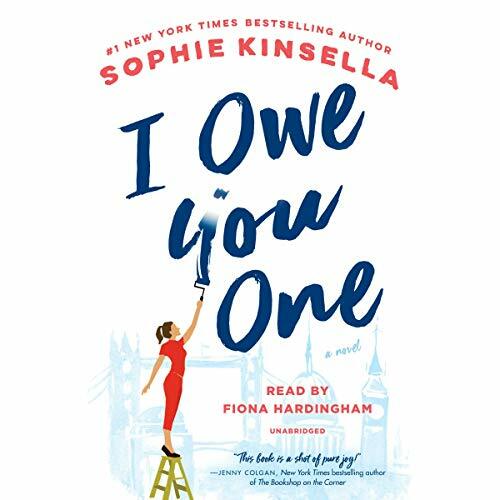 "I Owe You One" is light and fluffy fiction and it follows Kinsella's so far successful plot path, to the point that you can predict the ending of the book beore you have finished the fourth chapter. And predict every major plot point going forward as well. If you can't find anything else to read then give it a shot, but I can't in good conscience recommend this book to anyone who has read Kinsella before. Characters were irritating until the last 2 chapters. Wasn't a fan of the narrator and how every sentence was on edge. Not her best book, IMO. I like Sophie Kinsella novels and have read most of them. Her novels are known for having characters that make you slap your forehead and usually that's part of the charm. Unfortunately, in this novel, she took the annoying character traits to the extreme with all but one character (Seb). Nicole, Jack, Ryan , the uncle...all of it. The extreme obnoxiousness was too much. I almost quit a number of times. My least favorite of all of her books I'm afraid. 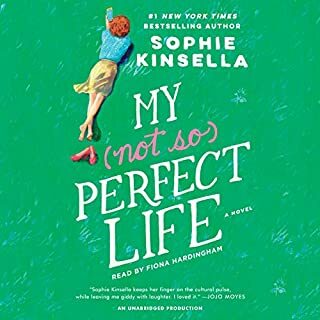 Fiona Hardingham does an incredible job narrating and again, Sophie Kinsella has written an adorably charming book! Frustrating, at times, how true to life it is. But very satisfying! 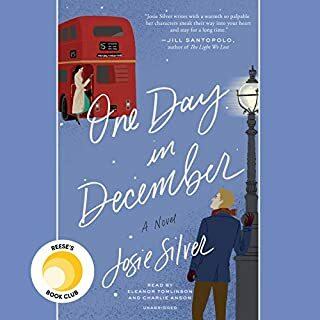 Binged it in 2 days. While there were a few small things that bothered me with the story, (repetitive descriptions) overall I really enjoyed it. Anyone with less than stellar sibling relationships can relate. 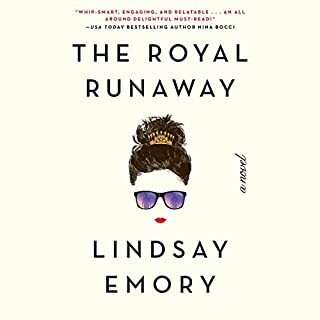 I wanted to like this book as I’ve read all of her previous work but I just didn’t connect with this at all. It’s not very entertaining, it’s slow and keep hoping that it will pick up and get better but it doesn’t. Disappointed...wouldn’t recommend. Is this a literary masterpiece? No, but if you want a fun cute live story I recommend this book. I generally really like Sophie Kinsella, but I only made it halfway through this one. After listening for 6 hours, I couldn't waste anymore time waiting to see if it would turn around. Fixie is a doormat that lets everyone walk all over her, her brother is an obnoxious jerk, and her sister is a self-absorbed flake.Ryan is the guy she's after (the one that got away), but frankly, I don't see why she'd want to have more than one conversation with him. Personally, I just wanted to punch him. 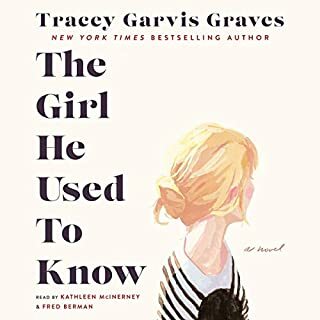 Maybe she gets her act together and finds her backbone, but there are so many other books waiting for me to listen, that I just don't really care to find out. 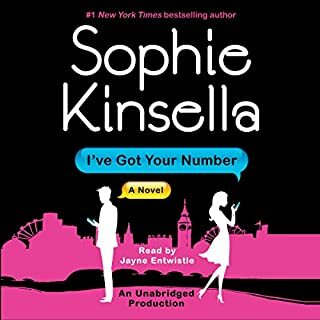 I'm a Sophie Kinsella fan and have to say this was one of her best. I really enjoyed this read. 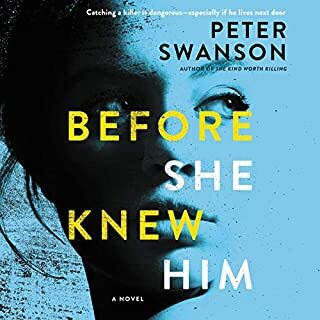 Some reviews didn't like the protagonist, but I find it refreshing to have an honest character many of us can relate to. Fixie's characteristics and family dynamics are those many of us have, just magnified. 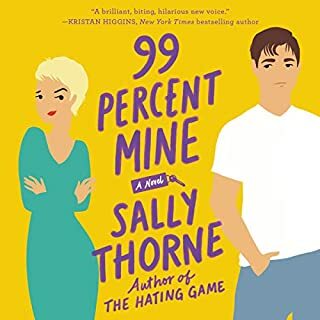 The plot was engaging and Sophie's quick-witted humor continues to make me smile. Thanks for making my long drives a bit more enjoyable! 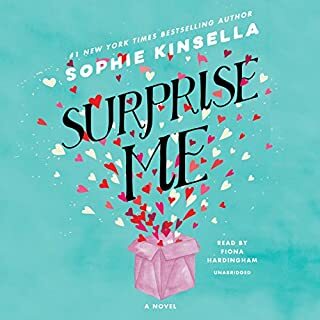 Sophie Kinsella has a certain knack for creating main female characters that you just want to root for. From the very first paragraph, I loved Fixie. Yes, she got on my nerves at times but she was real in all her flaws. I loved how she loved her family. I totally get how the years that separated her from her siblings put her at a disadvantage when dealing with them. When she got her voice, as I knew she would, I celebrated. The story was simple but complex. The Farr family dynamic was in flux since their father died. The family hardware store was the center of their universe and the source of their joy and pain. The love story that plays in the background of the drama had a very sweet beginning but it did make me seethe...for a minute. As good as the story is, the narration is what makes it next level. Fiona Hardingham is easily one of the best voices I've ever had the pleasure. To say that she can read the phone book (do they still make those?) and I would listen is not an overstatement. A lot of what happens in this book takes place in Fixie's head. That could be a chore if not for the very excellent narration. Hardingham makes Fixie so real that I felt Fixie was standing right in front of me. 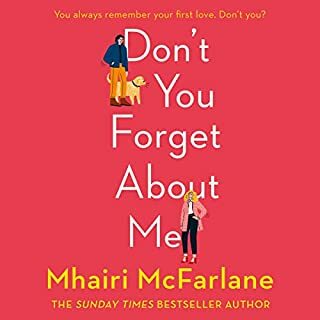 I pre-ordered this book and it absolutely did not disappoint!! I hate when smart women suffer preventable disrespect. Sophie Kinsella is one of my guilty pleasures. I hate this one. I’ve turned off once, but I’m afraid I’ll have to stop for real soon. Which is saying a lot, because I tend to suffer through all kinds of crap (perfect example, Atlas Shrug, lol). 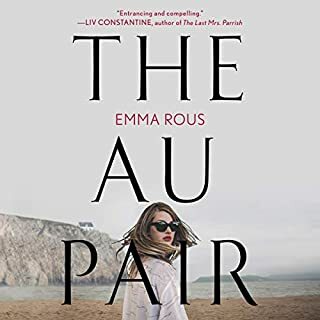 Normally she’s romance with a hefty dose of hectic antics that don’t land too deep. This one... the gal is surrounded by people that disrespect her. It makes me nervous and unhappy. The narration on this book was so bad i couldn’t get past chapter 3.. what a waste! The characters are maddening and ridiculous. I constantly moved forward to skip over scenes that were like nails on a chalkboard. I couldn’t bare to listen to any more. Fixie is pathetic. No backbone. 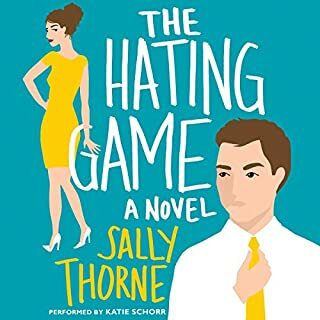 Allowing her good for nothing siblings and her crush to ridiculously take advantage of her. I couldn’t take it anymore. Usually a fan , big disappointment. This was a wonderful pleasure to listen to, I would highly recommend it.